Want to use our CPE-4LCLOD 4-Link kit, but still want to run dual shocks? This kit is for you! 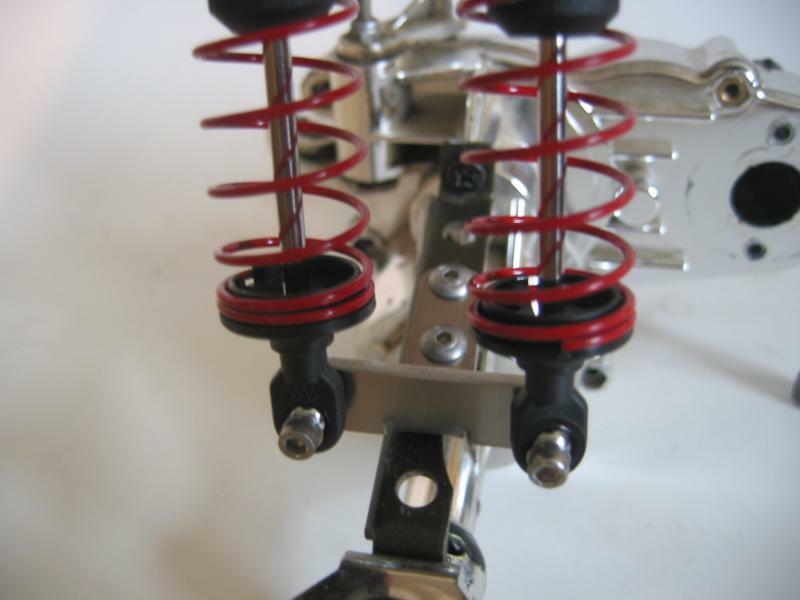 These lower shock mounts install on the stock Clodbuster gearcase supports and allow for the installation of dual shocks per corner. Designed to fit stock and aftermarket shocks, these plates also incorporate a lift so 100mm shocks can be used without clearance issues. These plates also allow for the use of our CPE-VERTSTR vertical servo mount with no interference issues. 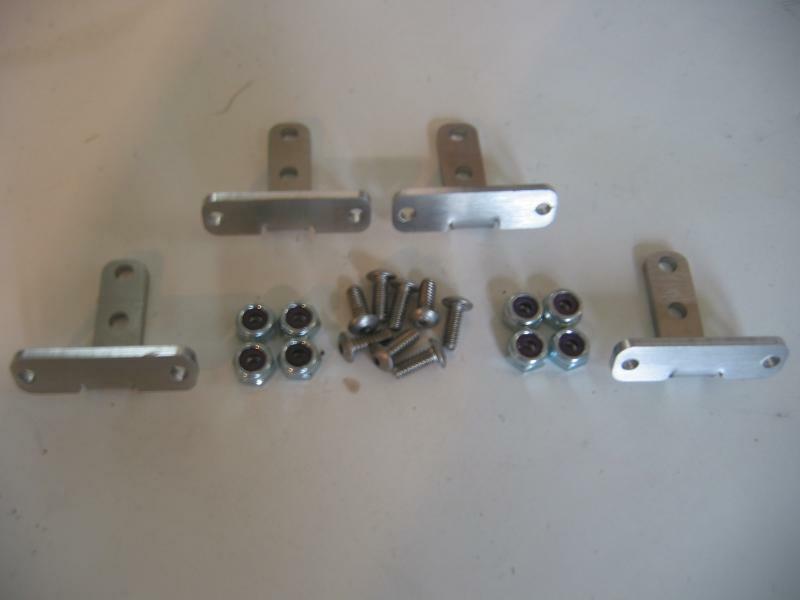 Lasser cut from stainless steel, this kit includes 4 lower shock mounting brackets plus mounting hardware for each bracket. This product was added to our catalog on 05/11/2013.